Bravo Interior Design LLC is an award-winning design firm that has worked closely with many top builders in Austin. We are one of the most versatile and recognized interior design firms in Central Texas, and are proud to have a reputation for outstanding finishes and concepts. Principal designer David Bravo is an Allied Member of the American Society of Interior Designers, as well as licensed through the Texas Board of Architectural Examiners. 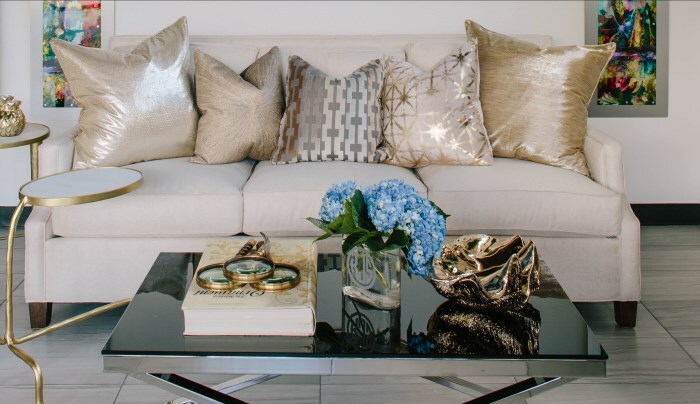 The Bravo Interior Design staff also consists of four other degreed interior designers. Together, we create unusual and tremendously successful interior environments. Bravo Interior Design’s team seeks to provide a premium one-on-one service and client interaction, in order to create the perfect solution for each client. Whether a given project begins with blue prints, bricks and mortar or customizes an existing space with cabinetry, the selection of finishes, furniture, accessories or draperies, the Bravo Interior Design team employs the same attention to detail across the board. Although our primary focus is residential design, we have also been involved with various commercial projects such as bars, offices and small retail spaces. Innovative, unique, fresh approaches to design are central to the Bravo Interior Design team’s identity. Using their distinctive skill sets, the Bravo Interior Design team is positioned to execute a wide scope of projects from various genres and disciplines. We are always excited to meet a design challenge!